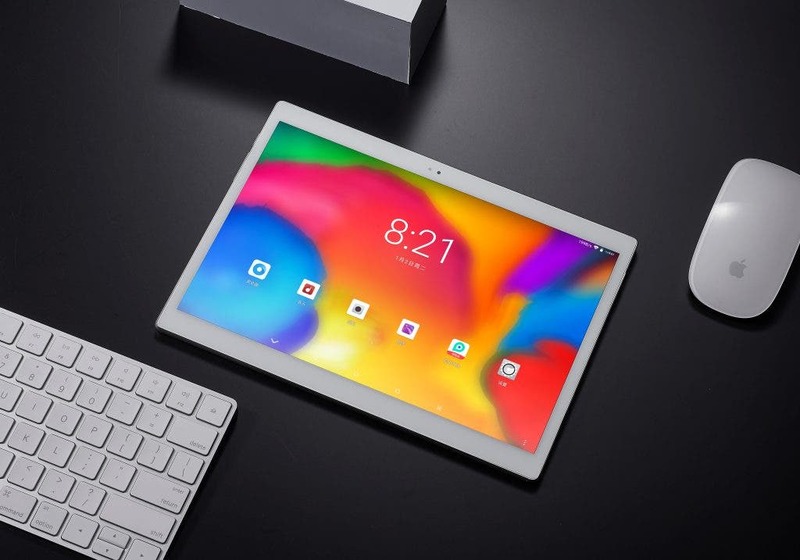 The ALLDOCUBE X tablet project is a dream come true for the chinese tablet makers, because finally they were able to use some solid hardware and thanks to the crowdfunding success the costs are also kept quite low. 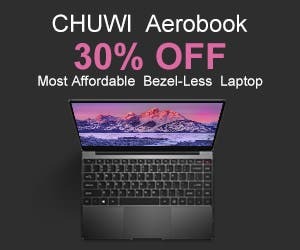 So if you don’t want to break a bank while getting a Super AMOLED equipped tablet, then this piece is right up your alley. You can find more details about it of course on the official website. ALLDOCUBE X is one of the most powerful and refined tablets coming from a chinese brand so the expectations are surely quite high. 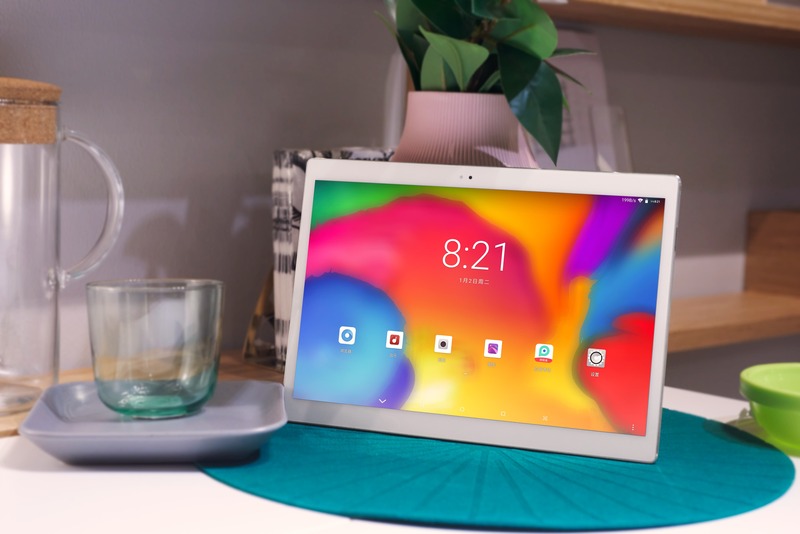 The tablet is offering 10,5-inch AMOLED display with 2.5K resolution, AKM HiFi sound chip, MT8176 processor, 4 GB RAM, 64 GB of internal storage, microSD slot, USB Type-C port, 8000 mAh battery capacity with PE+2.0 quick charging, ultra slim metal build with 6,9mm thickness, dual band Wi-Fi, Bluetooth 4.2, 8MP+8MP dual cameras, only 500g weight, fingerprint scanner and Android 8.1 Oreo as the system. And the global distribution network is also getting bigger, because you can find it not only on Aliexpress as usual, but also on various Amazon stores worldwide. Like the Amazon UK, Amazon DE and soon to be stocked even on Amazon JP. And more options to come soon too, so check it out.